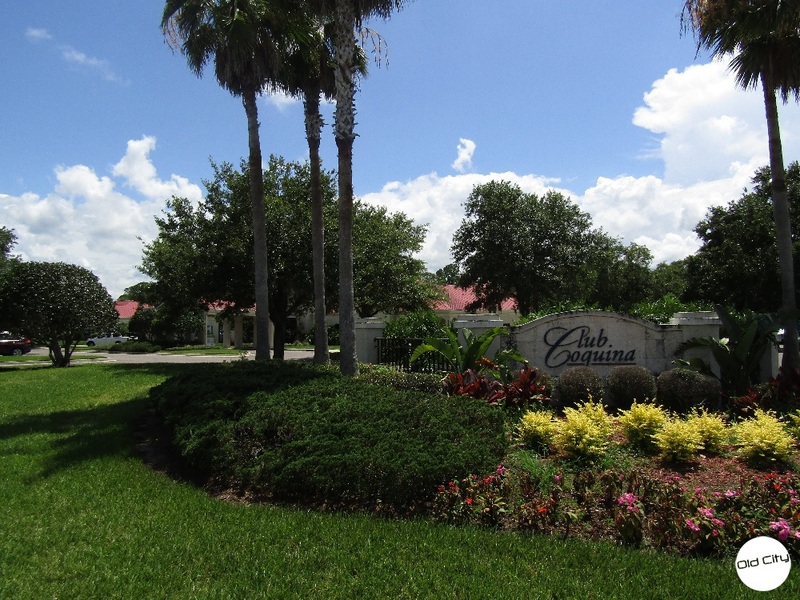 Coquina Crossing is an award-winning 55+ gated community. 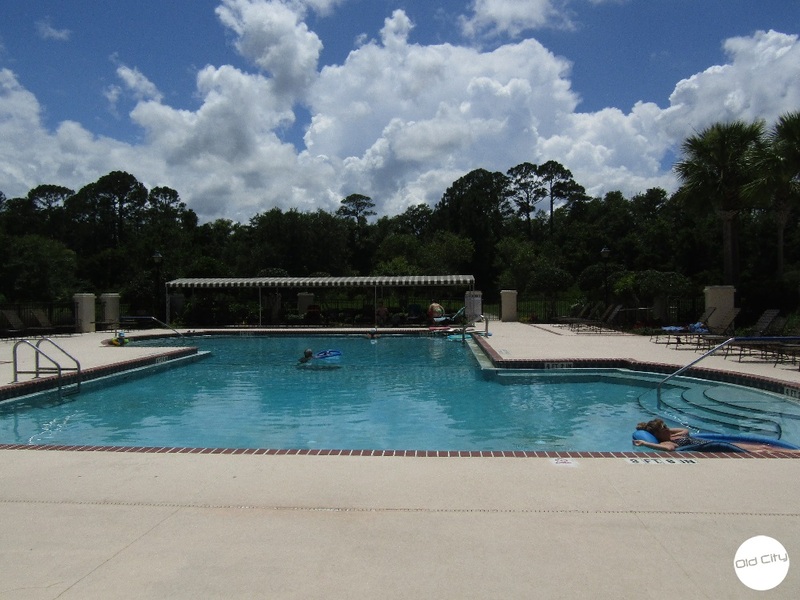 Additionally, it’s only minutes away from attractions, Historic Downtown, and St. Augustine beaches. 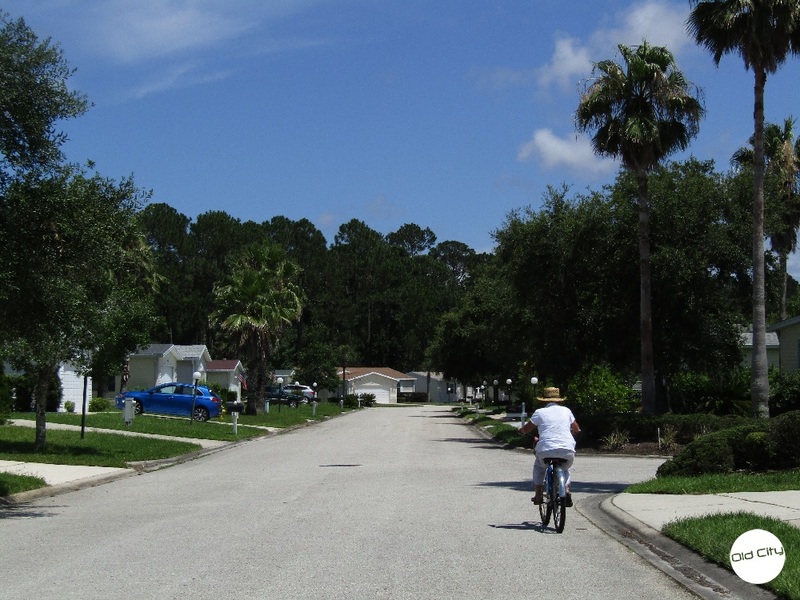 However, these aren’t the only reason the homes in the community are highly desired. Imagine waking up in the morning and taking a quiet stroll to the pool for a relaxing day by the water. Meeting neighbors who become close friends. Going on organized trips to fishing cruises, gambling cruises, museum outings, and sporting events. 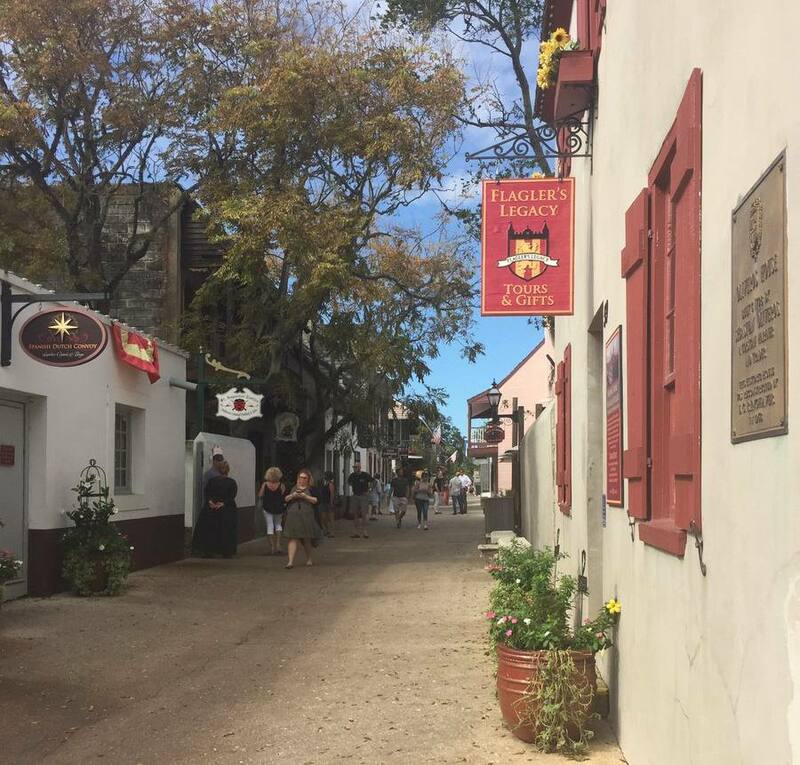 Luckily, this lifestyle is possible in St. Augustine – and it won’t burn a hole in your pocket. 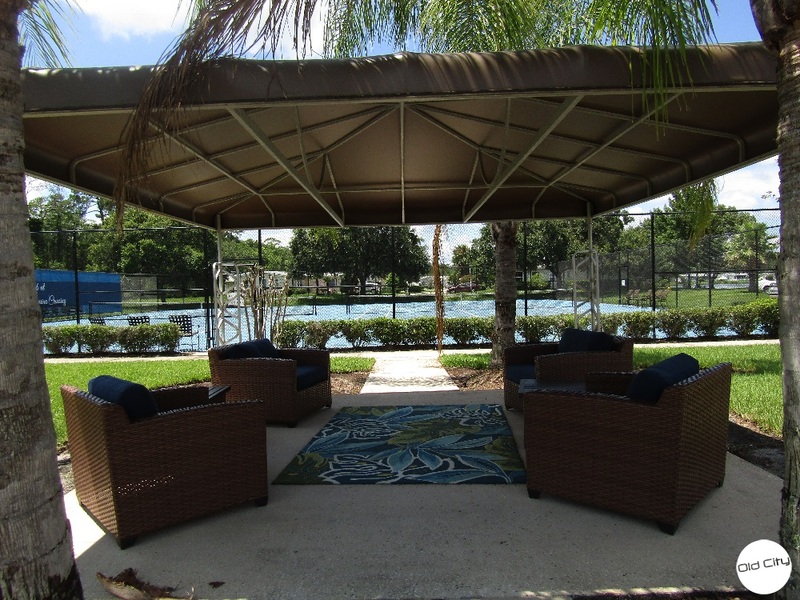 Coquina Crossing is affordable, gated, and modern. 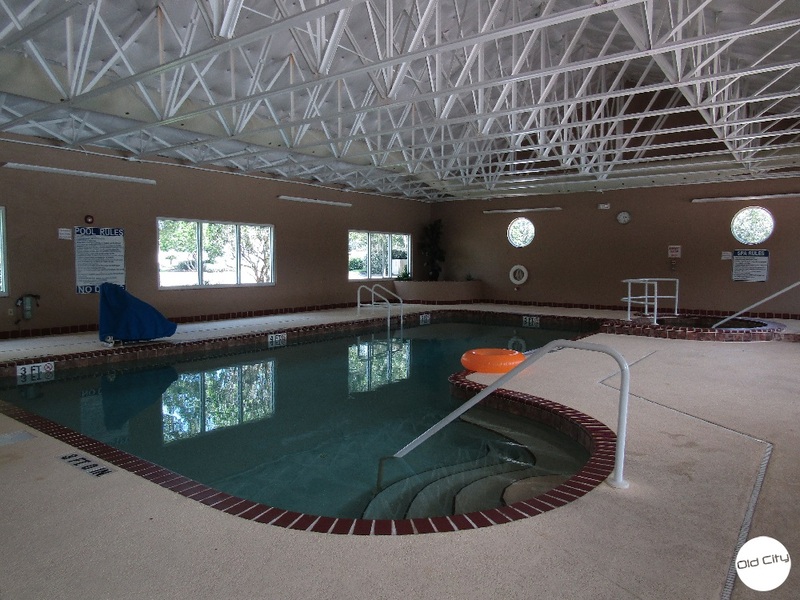 Yet, it seems to be a long list of amenities beckoning retirees to the active adult community. One thing is for sure, buyers won’t want to leave the comfort of these modular homes unless it’s to get out and about in Historic Downtown or for a day trip. Check it out for yourself. 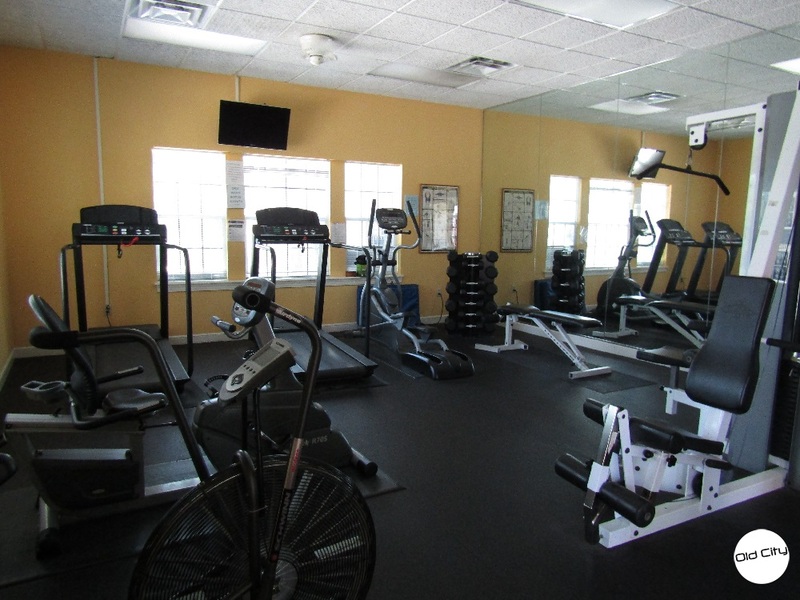 Here’s a list of their many amenities. Additionally, with help from the Activities Director, there are multiple activities to partake in each day and evening. 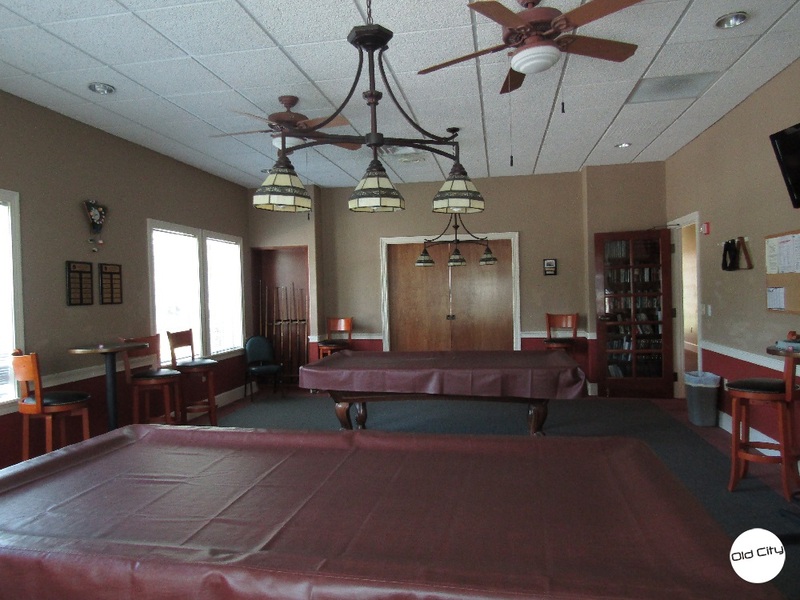 Buyers can play a game of darts, attend evening dinners and dances, try out water aerobics, or head to an organized outing. 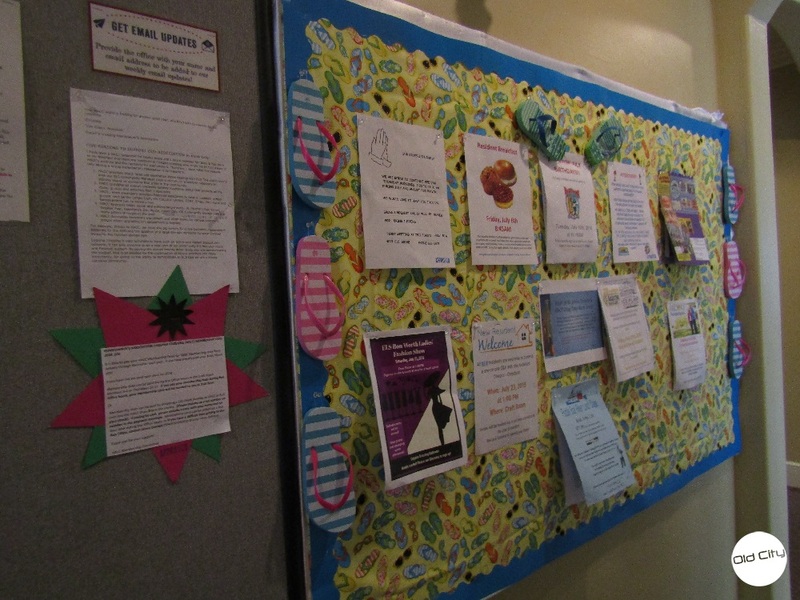 An active lifestyle is also maintainable when you join one of the various clubs: the quilt club, thespian club, various card clubs, or the “Liar’s Club”. 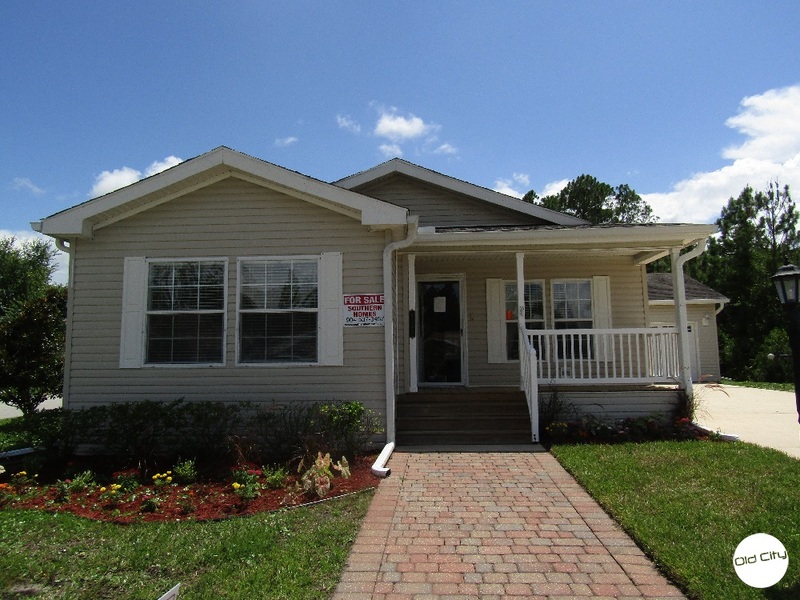 Southern Homes has been the number one seller of pre-owned homes in Coquina Crossing since 2001. 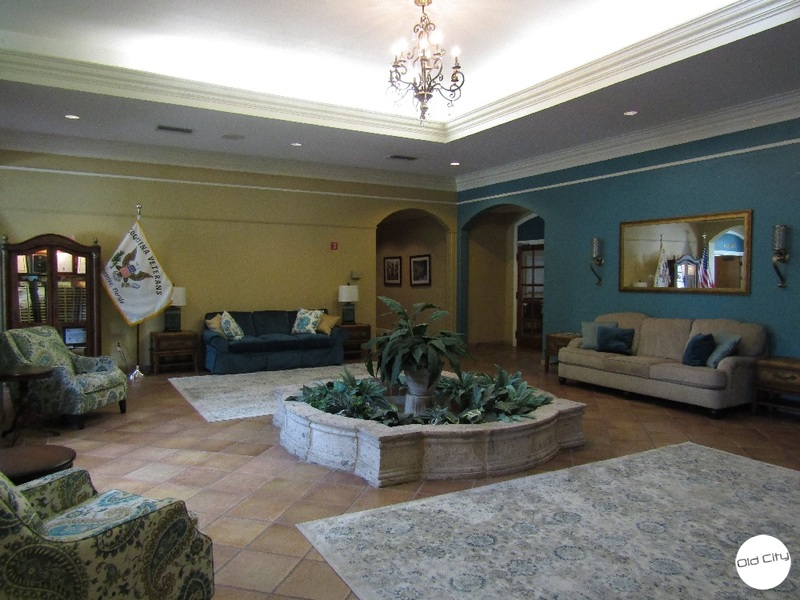 In fact, owner of Southern Homes, Dave Vermuelen is a broker who prides himself on working one-on-one with buyers making them at ease and helping them find their dream home within the 55+ gated community of Coquina Crossing. You can contact Dave by phone at 904 537-3457 or email him at SouthernHomesNFL@BellSouth.net. 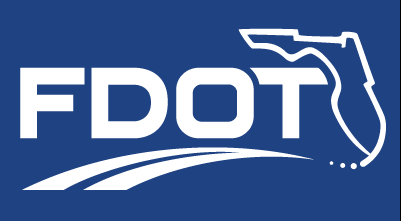 Disclaimer: Every effort is made to ensure the accuracy of information on the City Blog. Sharing and re-posting this blog is encouraged. Please credit OldCity.com when sharing. Photo credits: OldCity.com. Sponsored by Southern Homes.